On November 18, proMont-Blanc will celebrate its 20th anniversary in Chamonix. ProMontblanc http://www.pro-mont-blanc.org/ is an international organization which was created by mountaineering and environmental associations from Switzerland, Italy and France, including the Alpine Clubs, the national sections of WWF and Mountain Wilderness. It was born on June 8, 1991 as the International Committee of Associations for the Protection of the Mont Blanc (CIAPM). 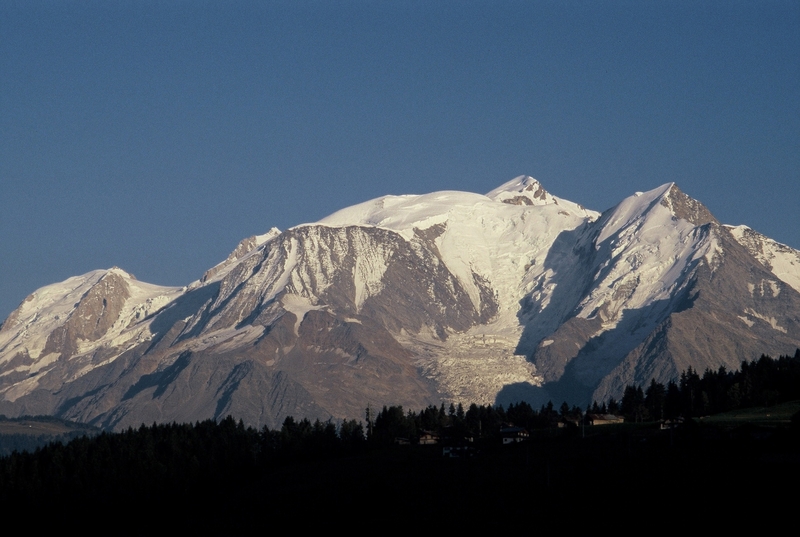 20 years later, the now renamed proMONT-BLANC and the numerous associations supporting its actions are more than ever determined to obtain for this icon site the right and apropriate protection that the Mont-Blanc deserves due to its exceptional stature. From the beginning, the founding associations were committed to an objective of “transnational protection of the Mont-Blanc range and for a sustainable development of the whole trinational region, with no alteration of its grandiose nature and its multiple heritages”. As this goal has not yet been achieved, proMONT-BLANC continues its actions aiming at gaining a real protection of the range with a focus, since a number of years, on the inscription as a UNESCO World Heritage site. 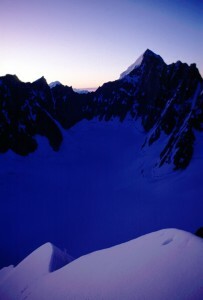 To mark the 20th anniversary of their joint commitment, the member associations of proMONT-BLANC have written a complete report including a detailed analysis of the approaches taken to date for the protection of the Mont-Blanc and indicating directions to finally complete the process set in motion so many years ago.